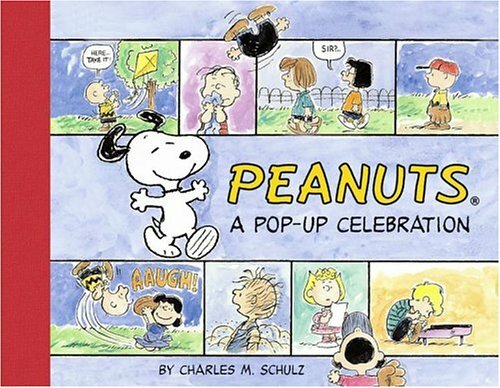 Six classic scenarios of the Peanuts world are presented in this collectible pop-up novelty book with 3-D illustrations, including Snoopy as the World War I Flying Ace and Charlie Brown attempting to kick the football. If you have any questions about this product by Brand: Little Simon, contact us by completing and submitting the form below. If you are looking for a specif part number, please include it with your message.